"Very good course! Great instruction and enjoyable, locations that were suitable for the skills we were learning. Pre-course information was very clear and easy to understand. Paddles, boats and BA all of a high standard. Really enjoyed being coached rather than doing the coaching. I feel like my paddling has definitely improved. 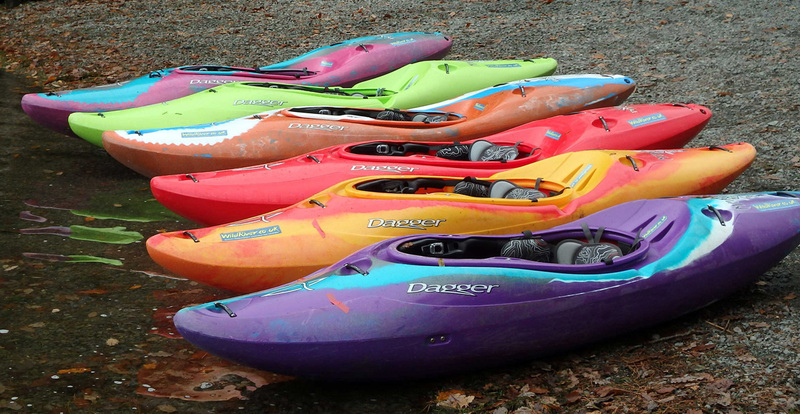 My needs were catered for very well – instructor always found time to give individual feedback." Depending on water levels there are a wide range of perfect venues for this course throughout the lakes. Venues we use for this course include the river Lune, various sections and flat water sites, the rivers Eden and Brathay. 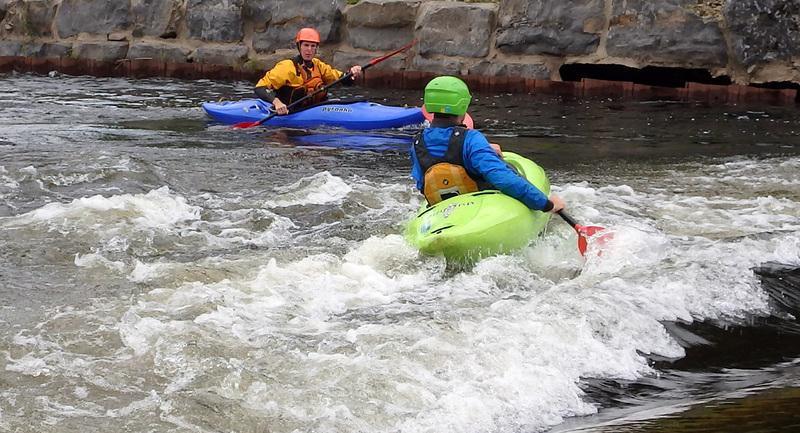 Join one of our White Water Performance courses and get the opportunity to try for yourself, free of charge. Boats must be booked at the time of payment of course fees and are available on a first come, first served basis. 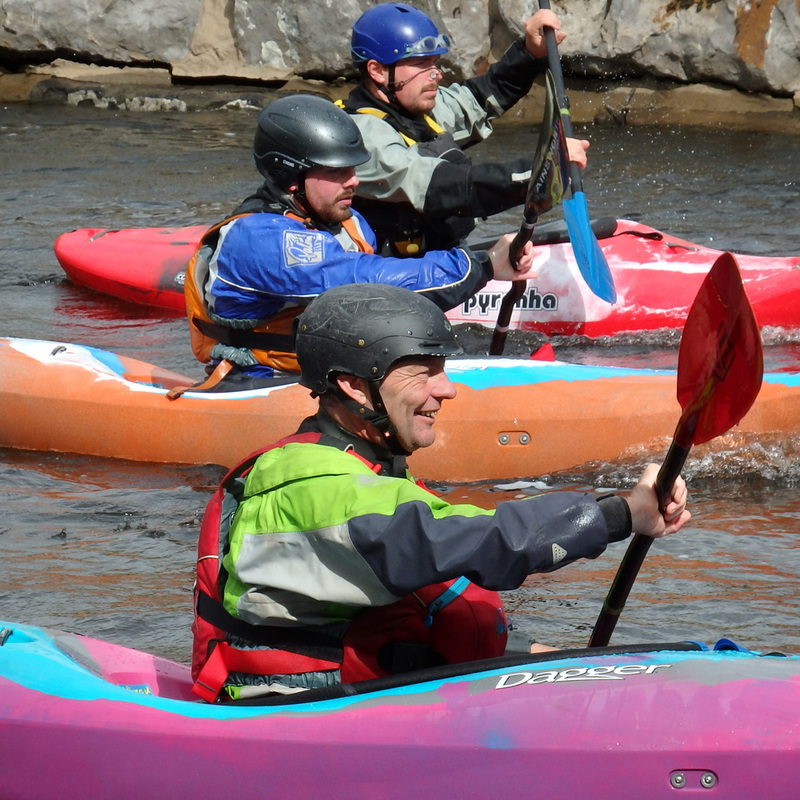 Course fee: £175 (includes the opportunity to try a Dagger white water creek boat. Boats must be booked at the time of payment of course fees and are available on a first come, first served basis). Please note that there is a British Canoeing candidate fee payable after the course. £10 for members, £20 for non-members).